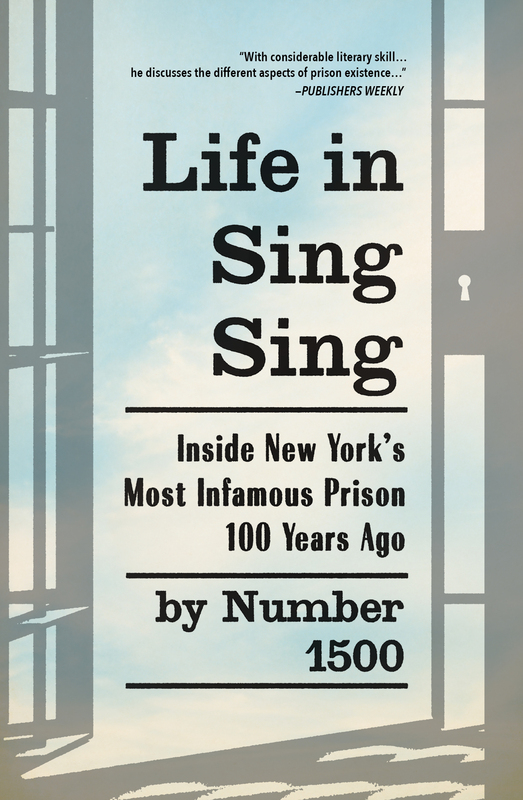 Life in Sing Sing takes you behind the iron bars of one of America's most notorious prisons. On February 11, 1897, Number 1500 went "up the river" to serve over six years in prison. In Life in Sing Sing, he takes you inside the stone walls to see first-hand what it was really like to be incarcerated there. You'll find out about the day-to-day experience of prison life, with chapters on diet, discipline, famous prisoners, executions, escapes, and much more. Number 1500 also focuses on rehabilitation, citing contemporary and potential methods for helping prisoners get back on their feet after serving time. Against the odds, the author launched a prison newspaper, Star of Hope, one of America's earliest prison newspapers. Written entirely by convicts, it ran successfully for many years and often provided material to dozens of newspapers in the outside world. Ten years after it began, The New York Times said of Star of Hope, "this production of jailbirds is superior to half the papers in the United States...."
Life in Sing Sing remains a valuable and articulate guide to prison life. It offers a rare inside look at what it was like to serve time in an American prison at the turn of the twentieth century. Number 1500 has remained anonymous for over 100 years. However, HVA Press has uncovered information that may lead to the identity of Number 1500. For updates on our findings click on Bonus Material. Copyright © 2019 HVA Press. All rights reserved. Site design by Dreamfire Enterprises.